Wherever you go, most of you probably need Wi-Fi or the Internet access. 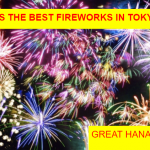 Read, save this article so that you can enjoy 200% hassle free travel in Japan! What is your secret to learn language efficiently? 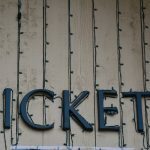 →Any Secret to Improve Japanese Quickly? As soon as you arrive in the airport, you can access to Wi-Fi. Select the Network ID (SSID) and launch the Internet browser. Just follow the instructions and Wi-Fi is available anywhere in the terminal. Also refer this map, which shows Wi-Fi accessible spots within the airport. Up to 2 hours per entry. 43 access points are available within the airport. 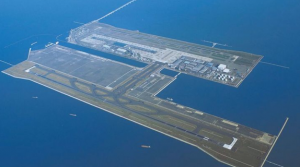 Select the SSID (NewChitose_Airport_Free_Wi-Fi) and accept policy by NTT and it’s ready to be used! Not all stations but major train stations, such as Yamanote Line, offer Wi-Fi. It is also available in many Shinkansen (bullet train) stations. Watch out for this sign. This is the area Wi-Fi is available. You need email address and Wi-Fi is available up to 3 hours per session. Just need to reconnect after the 3-hour-session. This broacher has a list of all locations where Wi-Fi is available. Pretty handy. You better check if you are visiting Tokyo. 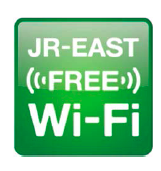 You need email address or SNS account to use JR West free Wi-Fi. Simply choose either, enter account information or email address. If you use email address, URL will be sent to the address. This map shows where hotspot is available in JR West area. This Wi-Fi is available train stations in Osaka, Kobe and Kyoto area. Even when you are outside, you can use Wi-Fi! Let’s see Tokyo and Osaka. 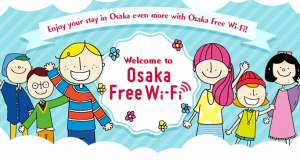 This website summarizes all the outdoor Wi-Fi spots in Tokyo and other major cities. Wi-Fi is available in parks, zoos, museums, gardens and information maps area. Information maps are available near the major train stations and city has been trying to increase more spots within Tokyo. Find Wi-Fi spots for Free Wi-Fi and Tokyo and select the SSID. Tap “Access the Internet here.” Then you will receive email. Tap the URL from email and complete registration within 10 minutes. 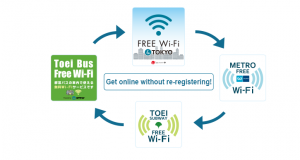 Free Wi-Fi and Tokyo is also connected to Metro Free Wi-Fi, Toei Free Wi-Fi and Toei Bus Free Wi-Fi. No restriction on usage, so it’s very convenient! 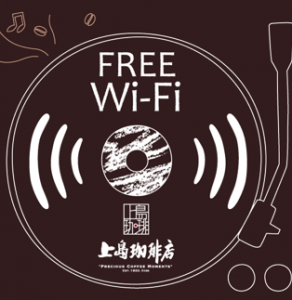 Many places offer Wi-Fi including Restaurants, coffee shops, bakery, bars, Izakaya, Department stores, etc. Most hotels provide free Internet access. When you stay in remote area, however, it’s better to check before booking. Even some Ryokan may not offer Wi-Fi, or it’s only available in the lobby. It’s always a great idea to check. Otherwise your trip could be ruined. 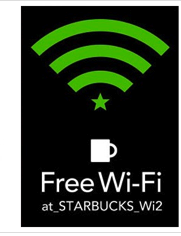 Major coffee shops such as Starbucks provide Wi-Fi. It’s easy to find those coffee shops in cities, so try to find one of Starbucks, Tully’s Coffee, Seattle’s Best Coffee, Komeda’s Coffee or Ueshima Coffee. 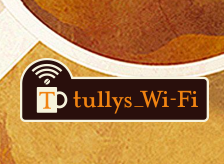 Other coffee shops have Wi-Fi but not free. Registration: Not Necessary but email address is required. Major convenience store chains also offer free Wi-Fi. Such stores include 7-Eleven, Lawson and FamilyMart. You can find stores that offer free Wi-Fi by referring URL above. Registration: Email address, password and registration are necessary. 20 minutes per session and up to 3 sessions per day. Registration: SNS account is required. Or, only available for 7 Spot account holders. 7Spot is available not only in 7-Eleven but also in other places such as Ito-Yokado, Denny’s, Sogo/Seibu, Loft and Akachan Honpo. 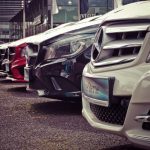 7 Spot account can be registered for free of charge. 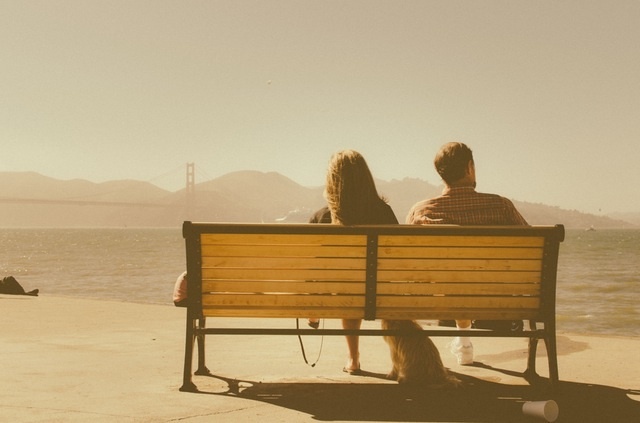 What is your secret to learn language efficiently? →Any Secret to Improve Japanese Efficiently?